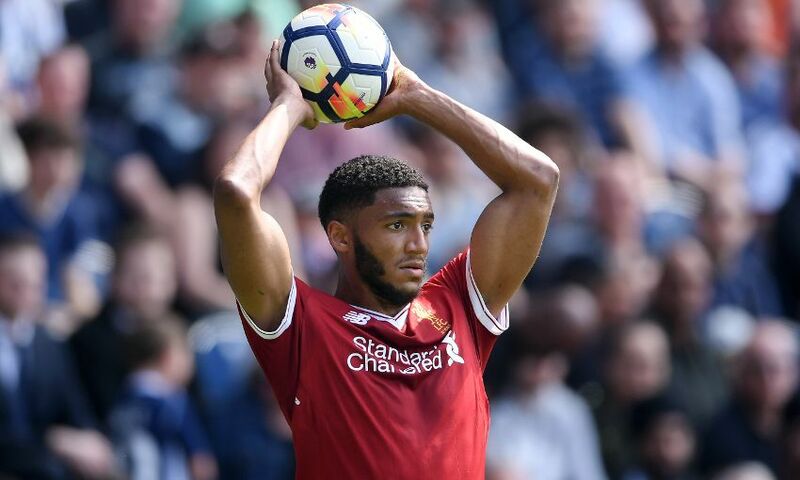 Liverpool can confirm Joe Gomez has undergone an operation on an ankle injury. The surgery, which has now addressed the issue, means the 20-year-old will play no part in the remaining two fixtures of the 2017-18 campaign, or the World Cup finals with England. However, Gomez will be ready for the start of Liverpool’s pre-season training schedule in July following a rehabilitation period.